Are you the same you that you were last year? Let's see. 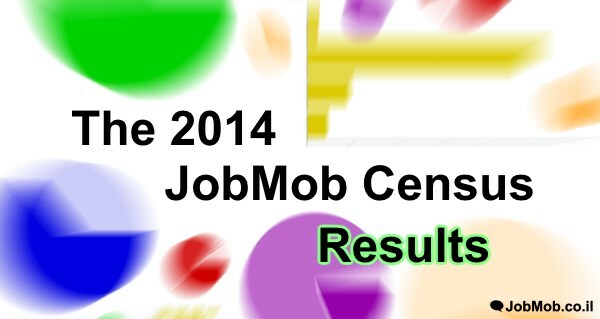 On November 12th, 2014, I asked you guys to Please Take The 2014 JobMob Census. Last year was the first time I did a census and didn't really know what to expect. This time around, we can compare with last year's results to see how things have changed (or not). This one's for the stats geeks like me. Analysis: not a big difference. Analysis: while still mainly 36+, the JobMob audience has gotten younger. Analysis: almost no change whatsoever! 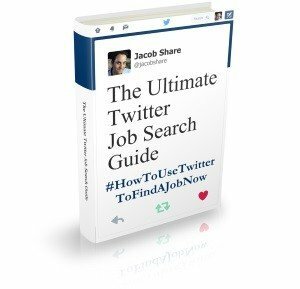 Last year, there was a definite slant to the job search/recruiting/HR industries. This year, there was a slight tilt towards the IT industry but otherwise the professions seemed uniformly varied (which is a funny thing to say). Analysis: fewer employed job seekers this time around. Analysis: significantly more people are job searching (16% more!). 7. Are you interested in freelancing? 8. Do you have a personal blog? 9. On which social network are you most active? Analysis: LinkedIn and Facebook have flip-flopped in popularity here. I'm going to have to look for ways to make Facebook a bigger part of the JobMob experience. 10. How did you first discover JobMob? Analysis: if you recognize that people might not remember, they won't try as hard to 🙂 Or, perhaps last year they guessed more. 11. When did you first discover JobMob? Analysis: there's a good chance you're new here. Welcome aboard! 12. Where are you most likely to see a new JobMob article? Analysis: although I asked the question a little differently, the results are basically the same. 13a. On which device(s) do you read JobMob articles? 13b. If you have a smartphone, what kind is it? Analysis: considering that Apple had roughly 12% market share at the end of 2014, JobMob seems to attract a disproportionate number of iOS users. 14. How would you describe JobMob to someone else? Another new question, I wanted to see how well JobMob's branding is doing. In other words, are you talking about JobMob the way that I'm hoping you are? Judging by the responses, some people are, but many answers reflected the results for question 11 above about when you first discovered JobMob. In other words, with so many new people here, they're not sure yet how to best describe the site, and some of them said flat out that this was their first visit. I clearly need to sharpen the branding message moving forward. 15a. Have you recommended JobMob to anyone in the past year? Analysis: there's probably a strong correlation between these results and how long you've been here. 15b. Would you recommend JobMob to someone who is *not* job searching? Analysis: I was happy to see this because I want people to keep JobMob in mind for when they need to job search. My analysis of question 9 above was that due to Facebook having become more popular than LinkedIn for you, I'm going to have to look for ways to make Facebook a bigger part of the JobMob experience. Or at least, that's what it looks like at first glance. However, the responses to question 17 tell a different story by showing that LinkedIn is very probably still your favorite social network for job search information. It just seems that you spend more time on Facebook mainly for personal, non-job reasons. 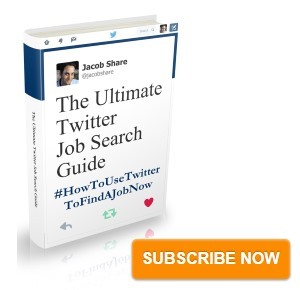 Subscribe to JobMob via email and follow me on Twitter for more job search analysis that gets you actionable tips.